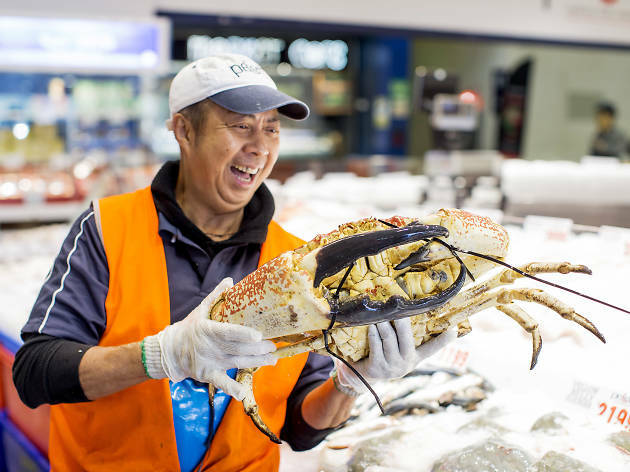 You’ll be able to grab a boatload of seafood from the Sydney Fish Markets this Good Friday, with doors staying open from 5am through to 5pm. They’re expecting 50,000 shoppers to snap up the 650 tonnes of fresh seafood available on the day. Add some side dishes to your fishy Easter feast from the fruit and veggie shop, butcher, bakery, bottle shop and gourmet deli. Or, stay for lunch at one of the on-site eateries and wait for the Easter bunny visit at 11am. It’s business as usual for the rest of the Easter weekend, with opening hours reverting back to 7am-4pm.